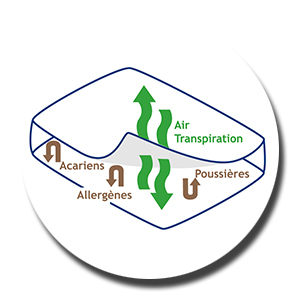 The aim is to avoid dust mite allergens being in contact with the allergic sleeper. The cover has to completely enclose the mattress, pillows and duvets in order to offer maximum possible protection against dust mites, without disrupting your sleep. 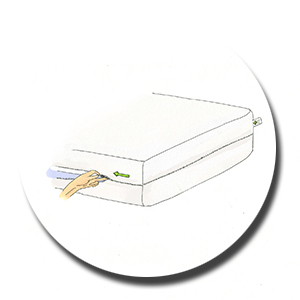 ProtecSom only produces covers that completely enclose the mattress and close thanks to a zip fastener and a large dust mite proof flap. 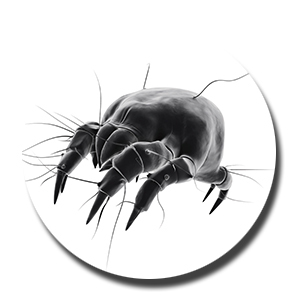 between you and the dust mite allergens. 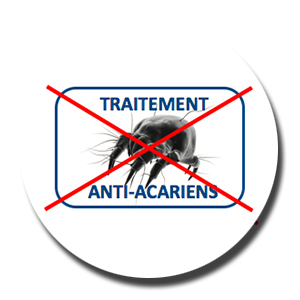 Tests have to be carried out to prove that the textile prevents the spread of dust mites. The Texaal® covers are the only ones on the market which have proved their efficiency after more than 100 washes and the Noxaalon® covers after 50 washes. The thicker the textile used, the more it may harbour dust mites. Choose a cover with the shortest possible closures, which are provided with a large dust mite proof flap of material under the zip fastener..
ProtecSom covers have high-quality closures (Eclair Prym) protected by a large dust mite proof flap. 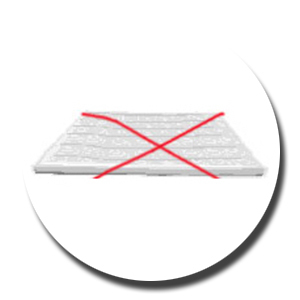 A cover which is « treated » against dust mites often hides a cover made from an ordinary textile, which is only treated with an insecticide. Such a cover does not filter all the allergens. It is consequently not totally efficient.  ProtecSom covers are not chemically treated; they work by filtering. 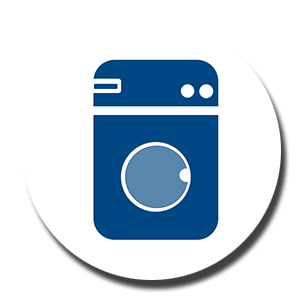 … in washing machines and, fast, total drying in a tumble dryer. For duvet covers and pillow cases, will washing every six months be enough for you? Choose a textile which can handle several washes! The textile of your cover has to be as light and rustle-free as possible. 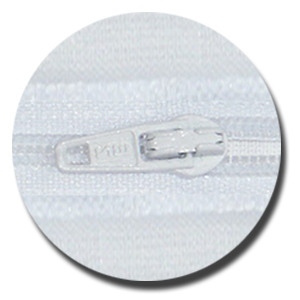 The ProtecSom covers use textiles which are particularly comfortable such as Texaal® Cotton or Noxaalon®. 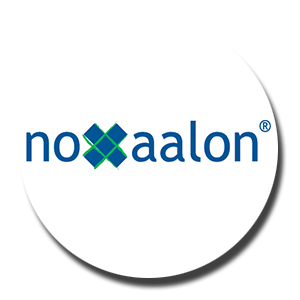 The trademarks Texaal® and Noxaalon® belong to Laboratoire ProtecSom.